Facebook may have copped a lot of flak over the past year and a half for allowing fake news and politically-motivated propaganda masquerading as news to proliferate on its platform, but the site still remains the place where friends and family connect to share their stories of hope and despair with each other. That being the case, the world’s largest social networking platform observes ‘Friends Day’ every year on February 4th – the day the site was founded by Mark Zuckerburg back in 2004. 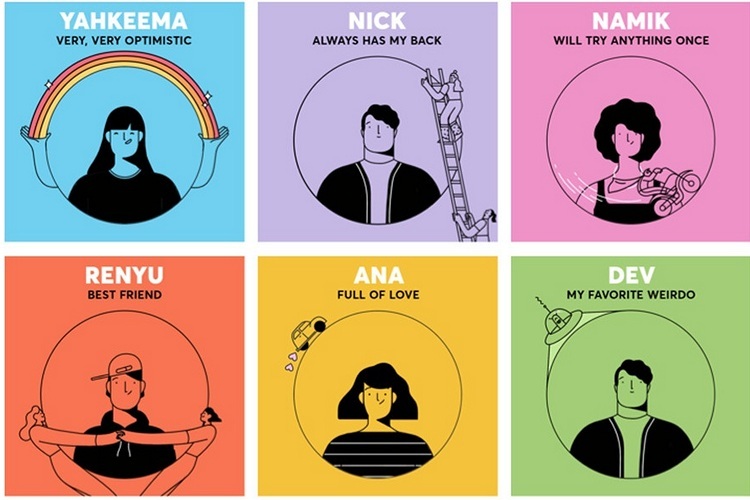 This year, the company is celebrating the day by introducing a set of features for its users as part of its fun and quirky ‘Friends Awards’ segment that will be visible at the top of your news feed. It will also contain a personalized ‘awards video’ that’s apparently meant to acknowledge your friends for the roles they have played in your life. Because, as Facebook points out in its press release, “Each friend makes our life a little better. Show them a little love today”. As can be seen from the image below, the post itself reads, “Happy Friends Day, (your name)! Today is about celebrating friends and the ways they make life great. We thought you might enjoy sending some awards to show your friends what they mean to you”. Meanwhile, the ‘awards’ are handed out in a number of categories that include ‘The friend who posts the best stuff’ (based on the number of times you’ve liked their posts) , ‘The friend who gives a lot of love’ (number of times they have used love emoji on your posts), ‘Sports Buddy’ (number of sports pages liked mutually), ‘Photo-Op Friend’ (tagged in most number of photos together) and ‘Big Liker’ (the one who liked your posts the most). 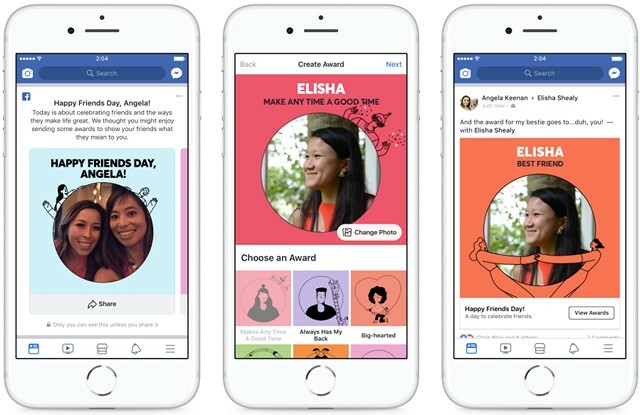 Do note that the winners are pre-decided by Facebook and you won’t be able to actually decide who wins the award, but you may choose not to share the results publicly if you don’t feel like doing so. You can, however, take the time to create your own slideshow with awards titled ‘Bestie’, ‘Great Listener’, ‘Knows How To Make Me Laugh’, ‘Makes Any Time A Good Time’, ‘Always Has My Back’, ‘Big Hearted’, etc. 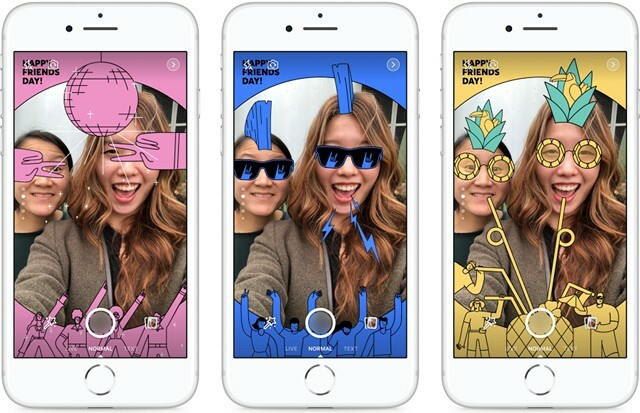 Facebook also introduced three new Camera filters on the occasion (as seen in the above image), and also released five videos highlighting “five remarkable friendships from around the world”.